Exquisite fragrant oudh infusions meet the most beautifully designed marble vessels in this luxurious Svarupa Candle Gift Set. 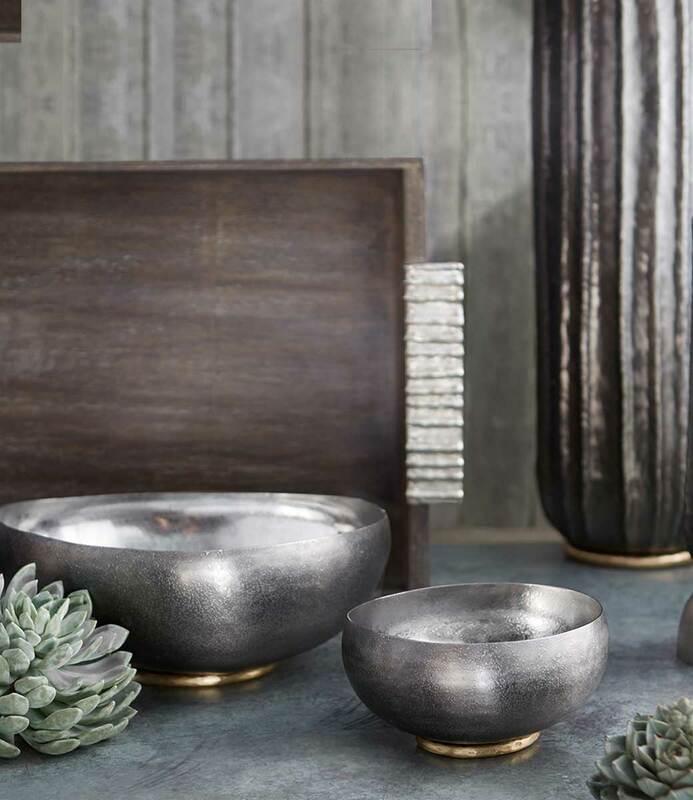 A timeless present to fete new beginnings, housewarming occasions, and special soirees. Svarupa Candle - White, Gift Box, Svarupa Candle - Black.